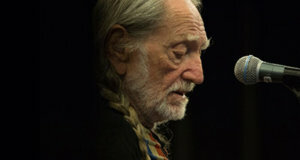 Willie Nelson and Family appear at 9 p.m. Friday, May 10, at the Grand Sierra Resort. Tickets went on sale Feb. 15. 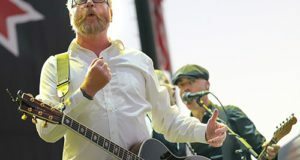 Flogging Molly appears at 9 p.m. Saturday, March 23, in the Grand Sierra Resort. Tickets are $32. 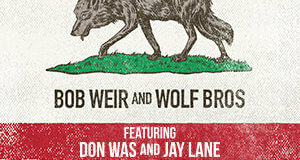 Bob Weir and Wolf Bros featuring Don Was and Jay Lane open their national tour on Tuesday, Oct. 16 at the Grand Sierra Resort in Reno. Tickets are $57, $67 and $77. 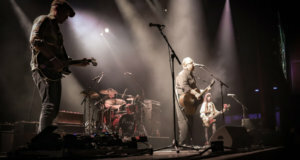 The show starts at 7 p.m.